The winter is almost here and you have to prepare your closet with warm accessories. 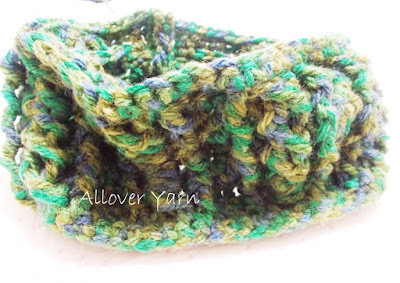 I have started with this really beautiful and also super warm cowl. Don’t waste your time. Take your hook on your hand and start crocheting it.